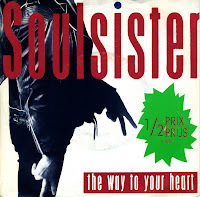 The single 'The way to your heart' from the Belgian duo Soulsister was initially released as a one-sided 7" single. Subsequent copies did have a B-side, the track 'Bye bye'. Initially I searched for the one-sided version, but when that search proved to be unsuccessful, I settled for the 'normal' single. Fortunately, I still found the one-sided single last year (it is described here), and so my collection of Soulsister singles is as complete as it ever will be. 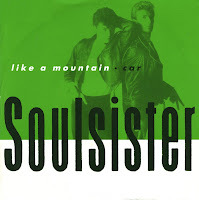 After the success of Soulsister's single 'The way to your heart', the previous single 'Like a mountain' was re-released in a remixed version. It was a small success in Belgium, but in other countries, this single did not follow in the footsteps of 'The way to your heart'. 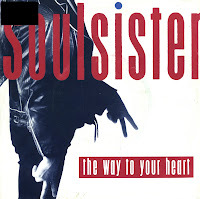 Jan Leyers and Paul Michiels formed the Belgian duo Soulsister in 1986. They debuted that year with the single 'You get to me'. 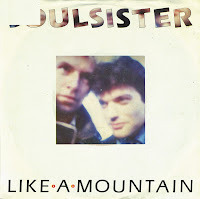 The next single was 'Talk about it', and in 1988 they released 'Like a mountain'. All three singles were minor successes in Belgium, but they didn't reach the international chart until they released their fourth single 'The way to your heart'. 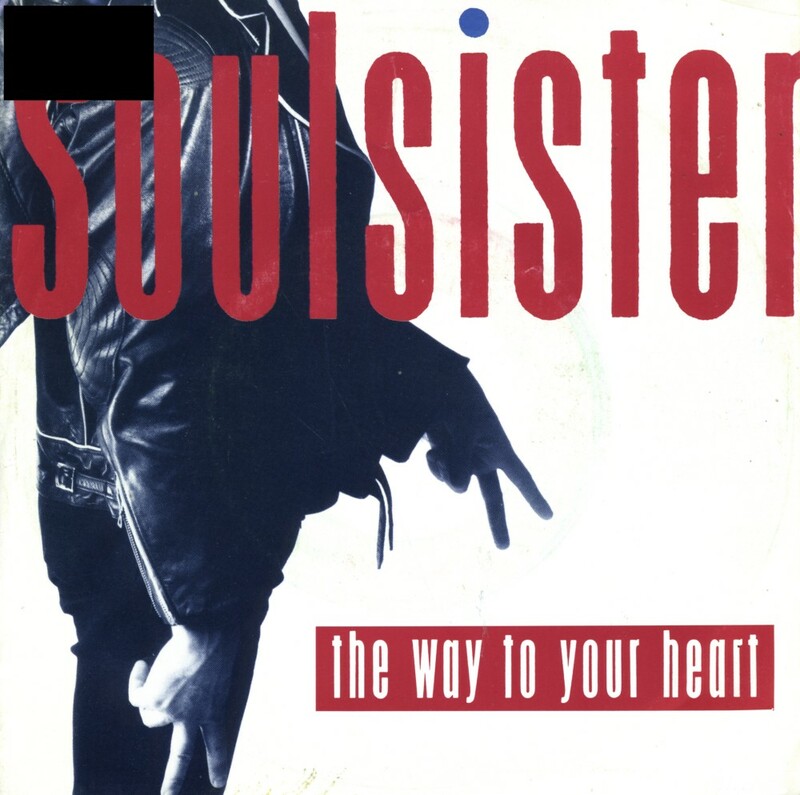 The Belgian duo Soulsister, consisting of Jan Leyers and Paul Michiels, released their fourth single 'The way to your heart' in 1988. What was interesting about this release, was the fact that initially the single was released at half price with only one track - the B-side being totally blank. The track owed a lot to the Sixties Motown sound. The single reached number 7 in the Netherlands and also charted in many other European countries. After its European success, the single was released in the US in 1989 were it went to number 41 in the Billboard Hot 100.